This course is still in a development and new lessons are being created daily. During this period course will be Free to enroll. Python is one of the most powerful and versatile programming languages in the world. Imagine yourself programming your own applications, create games, design algorithms or even program an artificial intelligence or robot friend. 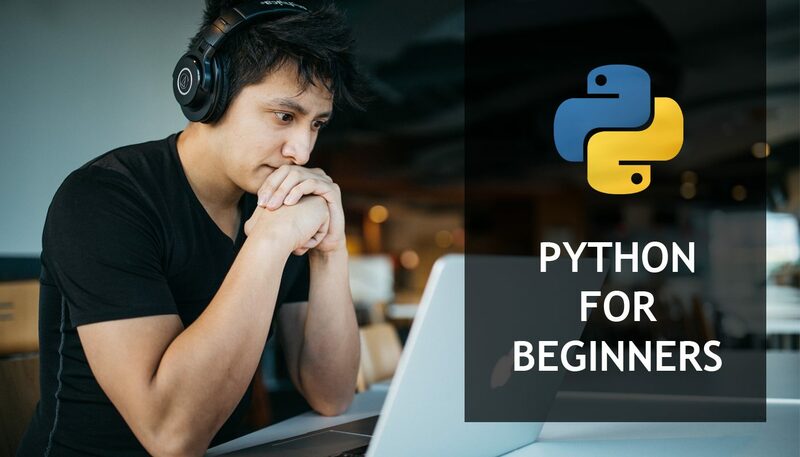 Furthermore, learning Python can be a first step in your career as a software engineer, web developer, data scientist or mobile developer. Finally, imagine building a portfolio which would enable you application for Google, Amazon or one of the big tech companies. Yes, all of this sounds very interesting and if you can picture yourself doing one of these things then you are on the right path. How do you start with programming and Python? It is actually quite simple. You need a good project driven tutorials/courses or someone to work with you 1 on 1. You need lots of good examples and you need to write lots of code. Along the way, while you code, you need to learn additional concepts, vocabulary, some theory and learn how to combine it all together. Why do you want to learn Python? What’s your coding level and where do you want to get? Preview of this course is not small. You actually have a whole chapter (5 lessons) available for a preview. You don’t have to register or do anything to start. If you find these lessons and my teaching style interesting and suiting for you, then you can enroll the course.